The Oklahoma City Thunder will host the New Orleans Pelicans for their third game of the four-game regular season series. The series is currently tied at one apiece and both the games were closely fought fixtures. The Thunder are on a roll coming off a win against the Portland Trail Blazers. They are on a three-game win streak and will be looking to extend it to four games. 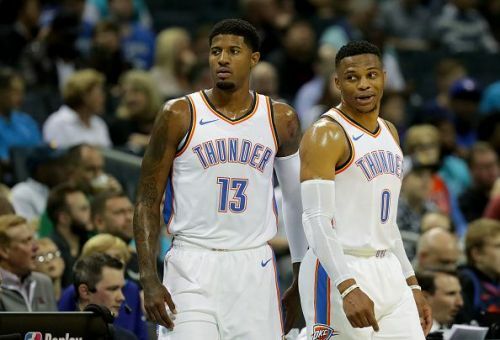 Paul George and Russell Westbrook are both carrying this team on their shoulders and will be interesting to see how deep they can go in the playoffs. A win here will further increase the gap between the Thunder and the Blazers for the third spot. Against the Blazers, George exploded for 36 points and it was his third straight game with 30 or more points. Westbrook recorded a triple-double with 29 points, 10 rebounds and 14 assists. With a high intense game against the Bucks coming up after this one for the Thunder, a win in this game will keep their momentum going. The New Orleans Pelicans will be without Anthony Davis once again as they take on the conference rivals, Thunder. After losing against the Detroit Pistons at home, they will come into this game shorthanded. With a 22-26 win-loss record, they are currently at the 12th spot in the Western Conference and are expected to miss the playoffs. They cannot take any game lightly if they want to make it to the postseason and will have to play every game like it is their last game of the season. 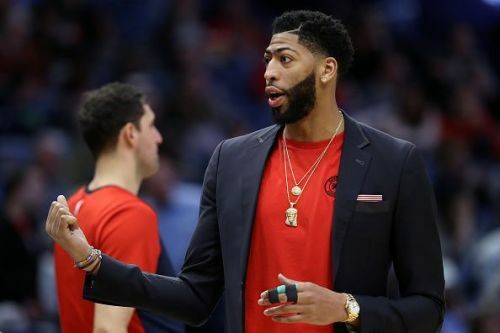 Playing against a team like Thunder who are doing exceptionally well this season, things are expected to be tougher for the Pelicans who are without their All-Star forward, Anthony Davis. 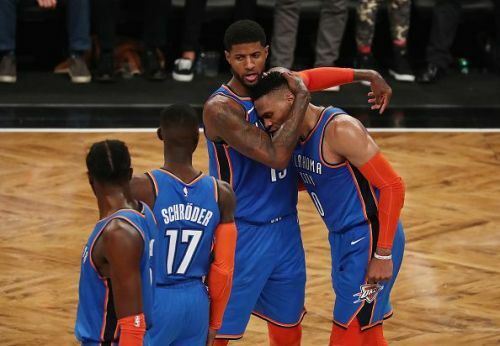 However, they have the talent to shock the Thunder but looking at their inconsistency, we do not see that happening and the Thunder will roll past the Pelicans.